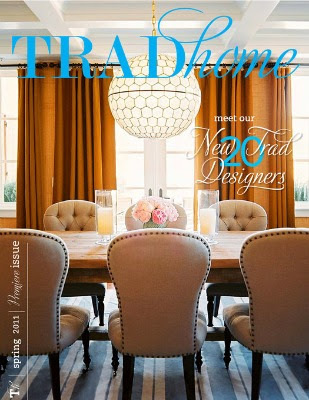 Just finished reading the premier issue of TRADhome, a collaboration of Lonny Magazine and Traditional Home. Are there even words to describe how much I enjoyed it? 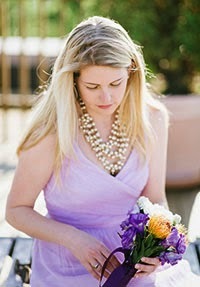 In the phenomenal first issue, of hopefully many, the editors explore the essence of "traditional" style. The main feature of this issue is the naming of 20 New Traditional Designers with each designer giving examples of what traditional means to them as well as giving us amateurs a few "tricks of the trade." Another feature, Design at your Doorstep, details the new emergence of accessible design service "kits" from world famous designers. You know, for those of us on a budget. 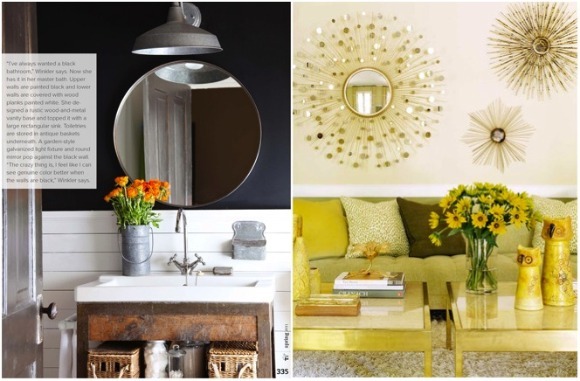 Examples include Tobi Fairley's Inbox Interiors and Windsor Smith's Room in a Box. There is even a video feature, a coup d'etat for digital publications, staring Jonathan Adler and Charlotte Moss as they interpret what "traditional" design is all about. 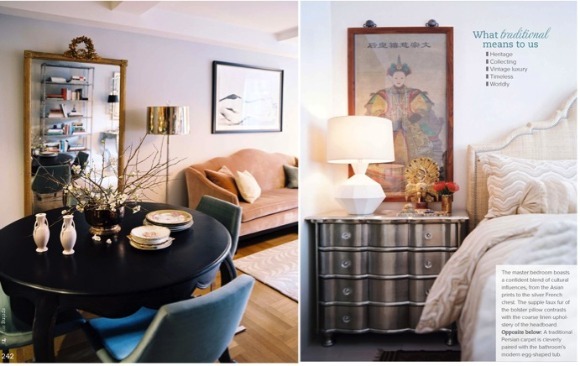 Jonathan Adler is quoted "to me, traditional design is about creating a classical foundation and then you can add a layer of playful punctuation." I particularly likes Charlotte Moss's conclusion that "the thing about tradition is it lends itself to redefinition everyday."